On September 17th, 2011 the financial crisis came home. Occupy Wall Street, which originated with a callout by the Canadian counter-culture magazine Adbusters, and gained momentum after being endorsed by Anonymous, leaped onto the political scene that day and has surprised many observers with its resilience as a non-traditional protest movement with mass support. 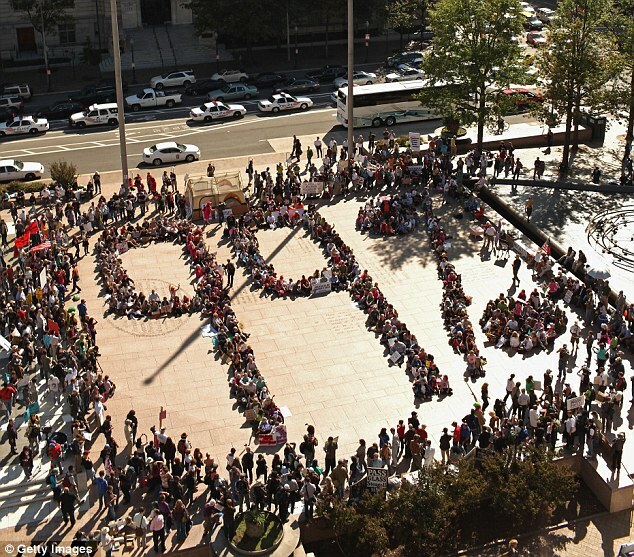 The Occupy Movement, as it has come to be known, is the most profound and widespread rejection of the corruption and corporate greed that is at the heart of giant financial institutions – what Glenn Greenwald referred to as 'crony capitalism' – to emerge in the United States since the peak of the anti-globalization movement ten years ago. After several weeks, it has become clear that, not only is the Occupy Movement not going to go away, its spread was, and remains, inevitable. Class inequality has always been the core issue in these protests and is what drives its membership; the narrative of the class divide has been distilled to a simple condemnation of the power and the politics of the top 1%, whose shenanigans led directly to the crunch that has been felt by increasingly greater numbers of people, including those in the middle class. 'Occupy' is simply not a product of the Left, and this is reflected in the vast reach that it has gained in less than a month, and the participation of individuals and organizations from the liberal mainstream. 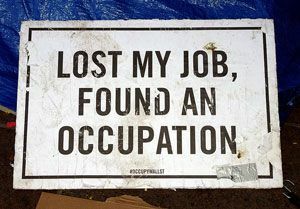 Additional occupations have now occured in dozens of cities in the U.S., leading observers to make the obvious comparison of 'Occupy' to the Arab Spring. This weekend solidarity demonstrations will occur in cities in Canada, Europe and elsewhere. Although it remains to be seen if they are similar in scope (in Europe, this is almost certain to be the case), the impact of Occupy Wall Street has been undeniable, and it has certainly captured the imagination. Apart from its outward impact, Occupy Wall Street has transformed the concrete heart of New York, with the emergence of a DIY public library, media centre, food distribution and a sanitation system. Almost daily marches have consistently drawn thousands of New Yorkers, and the movement has steadily grown. Like all spontaneous, decentralized grassroots operations, 'Occupy' is not without its problems and has faced a range of critiques from more established social justice activists (not the least of which is its choice of branding in a society that is based on the mass displacement, and destruction, of native peoples), and concerns about diversity within the ranks of its orgnizers. Yet its successes have been numerous, and there are a growing number of calls for activists to support this burgeoning movement. Three years after the collapse of the Lehman Brothers kicked off a global financial crisis, the same anti-austerity movement which the Left has been trying to organize could finally be emerging, from Athens to New York to Toronto to Rome and beyond. Its potential may depend largely on what occurs around the world in the next few days.